Our service is as varied as your wishes and our team is here for you every day to fulfil these. Peitz – Best4Food is an international wholesaler and is regarded as a reliable partner of the food industry and butchery cooperatives. 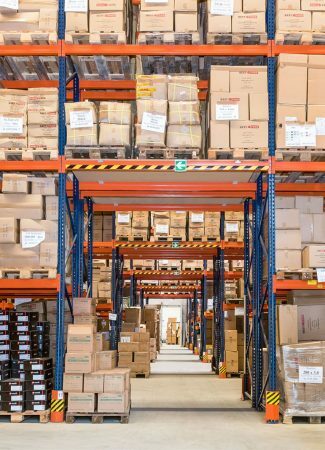 The warehouse, which can hold more than 4,000 palettes, and the best logistic partners guarantee that your orders will be processed quickly and efficiently. 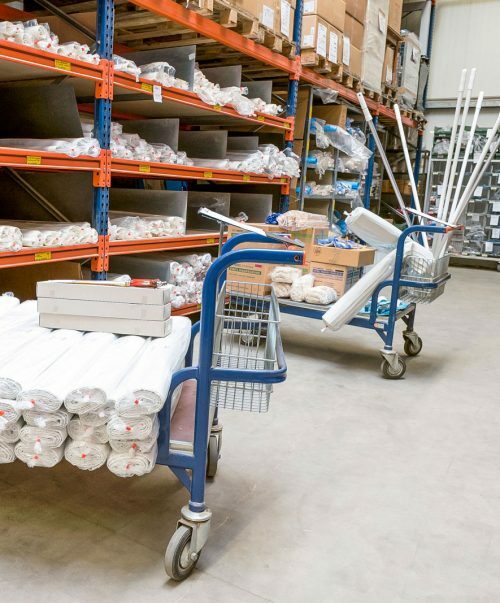 There is room for around 4,000 palettes in our large high-bay warehouse with an area of approximately 2,000m2 ; together with our order intake, the warehouse forms the heart of the company. The fast availability of products and our individual service set Best4Food apart from the rest. We also place great importance on our innovative and high-quality in-house products. These days, it goes without saying that we have to provide the best quality possible at favourable prices. 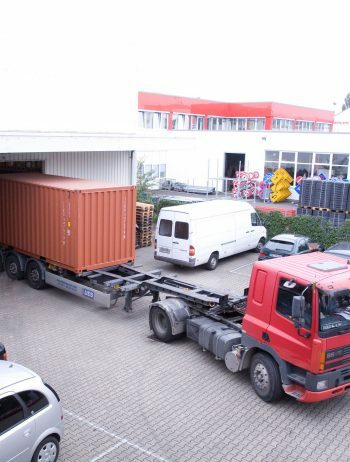 Each week, Willy Peitz GmbH imports three to four containers from the Far East alone and is thus one of the biggest importers of disposable clothing and wood/bamboo products in Germany. Partner companies produce our products in keeping with very high standards. We regularly check the manufacturing procedures abroad to guarantee compliance with quality standards. Our products are exported worldwide. 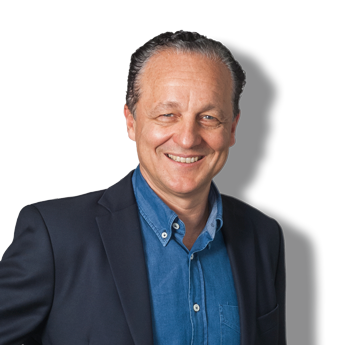 The Managing Director Marc Irrgang sees himself as a partner to the food wholesale trade and industry. Close contact with the customer – where personal advice and the realisation of individual wishes are paramount – is the foundation for success. Family members are at the head of Willy Peitz GmbH today, just as they were over 75 years ago. In the third generation of the family, Marc Irrgang has been acting as Managing Director and directing the fortunes of the company for more than 25 years. His brother, Patric Irrgang, presides over the Marketing and Personnel departments. Close and personal contact with customers and employees is the philosophy of Peitz – Best4Food. Manfred Peitz, who took over the company from his father, still today advises the company on the development of innovative new products (more under In-House Developments). The management of the family company is also well aware of its social responsibility: for example, selected jobs are assumed by employees of workshops for handicapped craftsmen. It is very important to us to provide expert advice to the customer on-site. Five sales representatives operate nationwide across the whole of Germany. You can get in contact with us immediately here. We will make every effort to get to know you so that we can advise you and provide you with a perfect service. This involves on the one hand the order quantities and frequencies and the possibility of holding products in stock for you, and on the other hand your wishes for special products, packaging volumes or product kits tailored to your company. Our new internet site provides current information on the product range, special offers and additional services. If you require a data sheet of the products, you can create a PDF document on the page of every item. The food industry, the food wholesale trade and butchery retail suppliers are our partners and enjoy our undivided attention at all times. In the past 20 years, Willy Peitz GmbH has built up a broad and global network of suppliers. In order to continue to step up the strongly increasing commercial contact with the Far East, and particularly China, we employed a Chinese-born employee as an assistant to the company management 10 years ago. She is responsible for the quality inspections of the delivered containers: the goods are checked against our high standards and retention samples are created. Complete traceability is constantly guaranteed thanks to the individually assigned batch numbers. The company management personally visits the suppliers on-site at regular intervals. In addition to assuring the quality of the products, these discussions also focus on innovations to ensure that new products from in-house series can be put into production. Willy Peitz GmbH is one of the biggest importers of disposable products and wood/bamboo products with a volume of several hundred thousand euros per year. The number and geographic diversity of our customers is constantly rising. Peitz- Best4Food now exports its products to more than 25 countries on four continents. The research and development department at Willy Peitz GmbH is continually developing in-house products and bringing innovations to the market. The developments reflect our understanding of your business. Manfred Peitz, who took over the company from his father, serves as an adviser to Willy Peitz GmbH. His experience and his knowledge of processes in the food industry and the food wholesale trade are clearly evident in each and every one of our products. All products are subjected to extensive tests before being introduced to the market.